Some important points you should know before start a project! If you need a very high (or very low) resolution of the final image, do not forget to mention it. This may affect on time delivering. be sure to mention it before start the job. 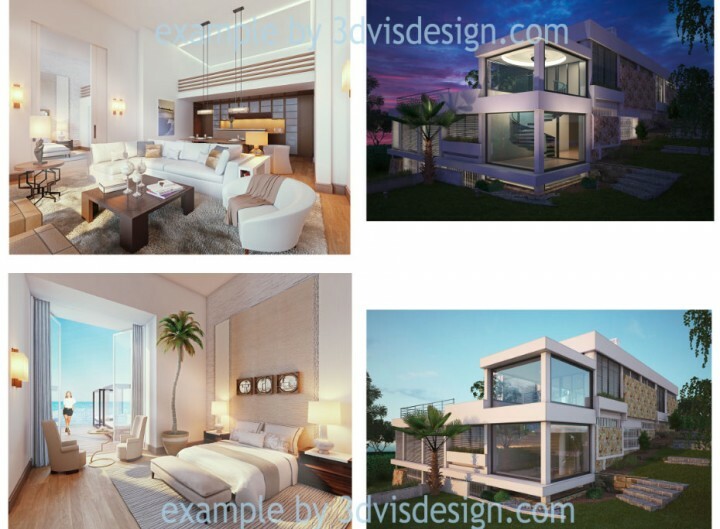 The task of 3D visualizer – is the creation in virtual space existing design from your architects. However, visualizer, usually periodically performs various kinds of improvements or carries out the selection of colors and materials on their own. In any case, all these things should be negotiate before starting work. 1. The client provides us with all the available project information. 2. Only having the full package of the project information we provide the client with quotation and timing scale. 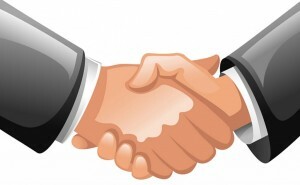 We review your clear task with descriptions, or we may create a task basing your information and materials for project. It may be — Drawings, sketches, photos, floor plans,sections, sketches by hand etc. After deposit equal to 50% we will begin a phased implementation of the project. Creating 3d geometry of your project – Reviewing – Approval. following the successful completion of this step of the geometry creating we move on to the next stage. Pre-final render – Changes – Approval. At this stage, we are working on adding textures, materials, lights, creating fast renders with medium settings, if necessary, make up to 3 revisions, following the successful completion of first stage goes rest payment from your side. “An image says better than a thousand words”.